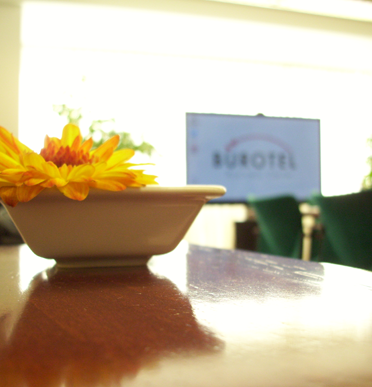 BÜROTEL Business Center offers high quality service à la carte. Professional staff features individual service for companys, freelancers, and self-employed, with over 30 years of experience.  Our workforce supports your daily business and counsels its challenges.